Mission through service and mutual care is an important aspect of our identity as disciples of Christ. 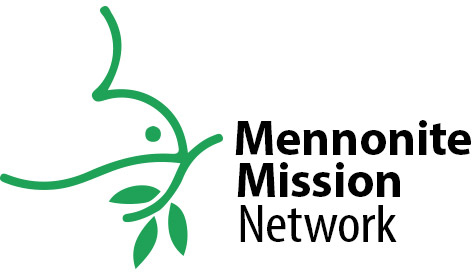 Our church serves as the supporting congregation for a Mennonite Voluntary Service unit located in the Pilsen neighborhood. Volunteers work in organizations across the city of Chicago as well as in our church, extending the mission and ministry of our congregation. We share a building with First Church of the Brethren and La Iglesia Cristiana Roca de Esperanza and enjoy opportunities to worship together and partner in ministry. We plug into the East Garfield Park neighborhood, where the church building is located, in a number of ways. In the summer we grow fresh produce in a community garden next to the church. Another way we partner with our sister congregations is through our mutual support for Discovering Opportunities for Outreach and Reflection (DOOR). DOOR-Chicago's office and programming is run out of the church building. Current and past members have served as directors, summer staff, board members and chairpersons. We have also served as a congregational home for yearlong Dwell participants.